What do you prefer, colour or black & white? 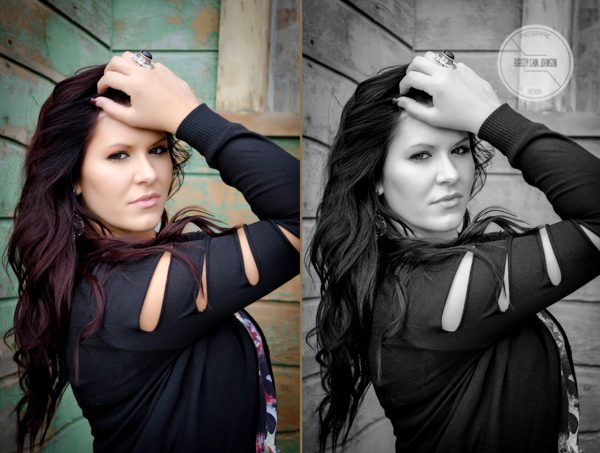 Colour or Black & White? ?